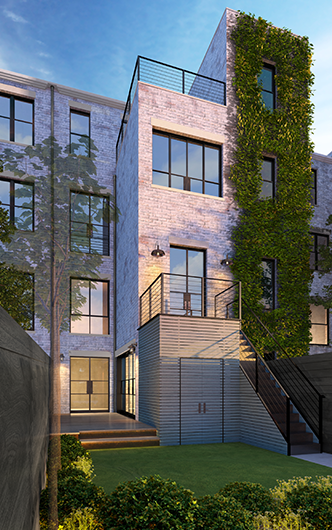 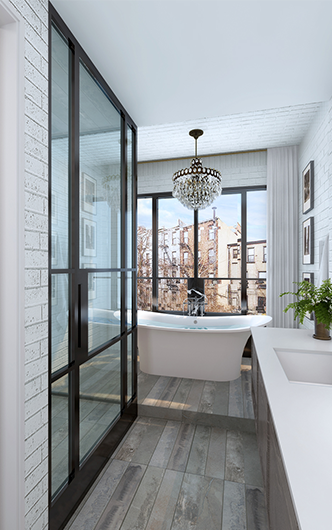 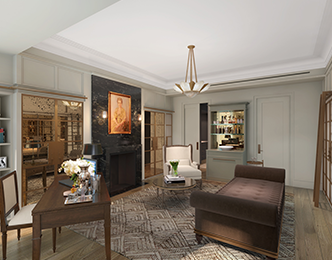 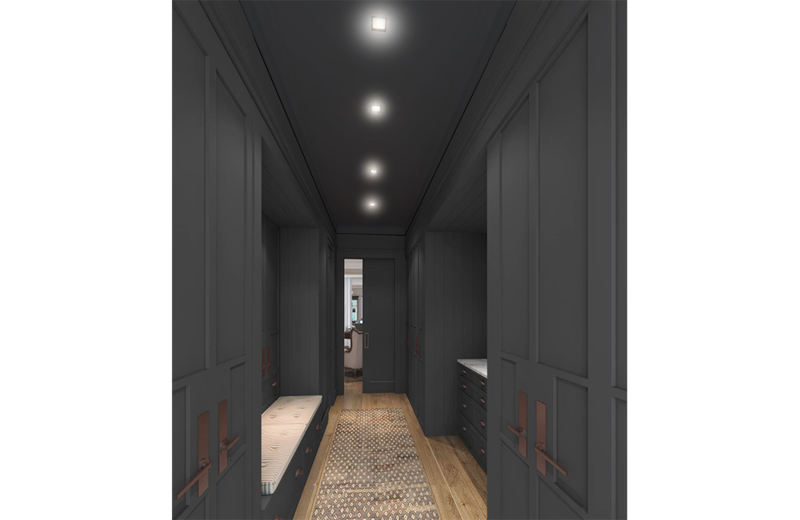 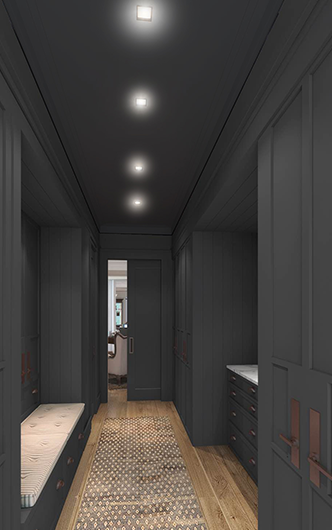 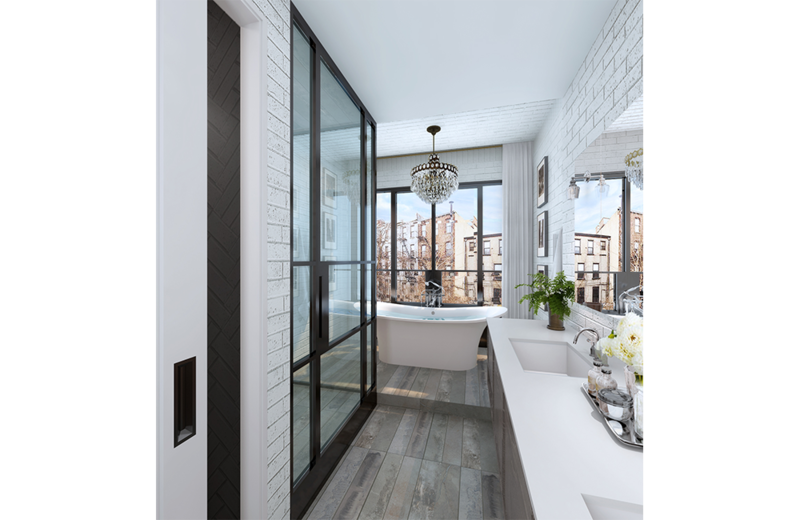 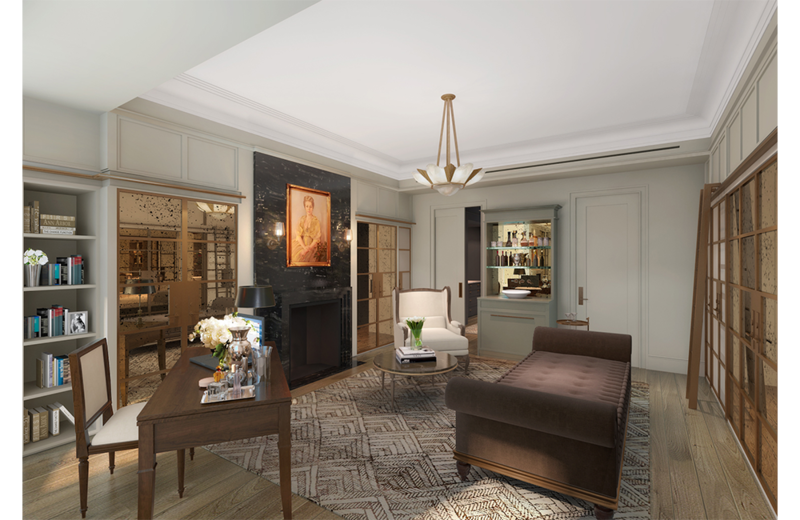 Murdock Solon Architects is currently completing this full Harlem brownstone renovation. 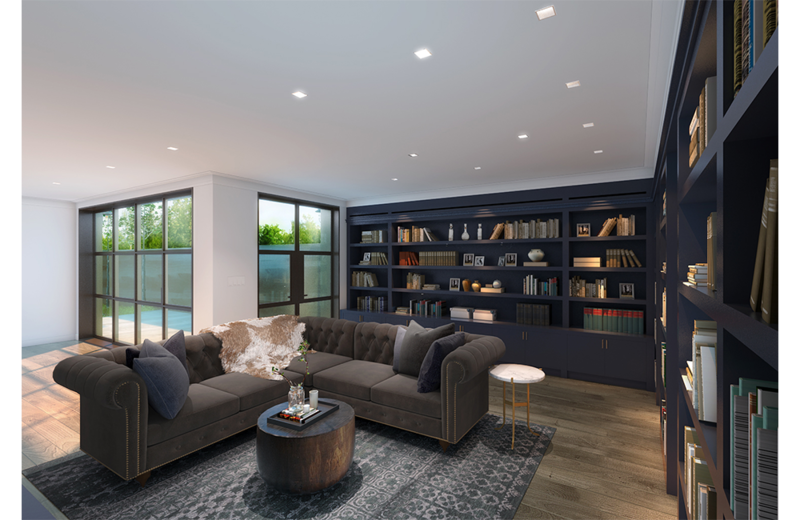 This single-family home is being designed to maximize space for cooking and entertaining. 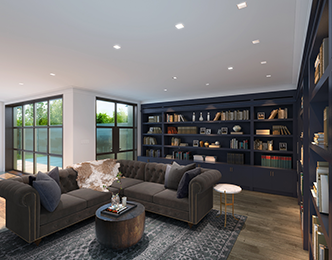 The large kitchen space is connected by sliding steel doors to the living room, allowing easy access while entertaining guests. 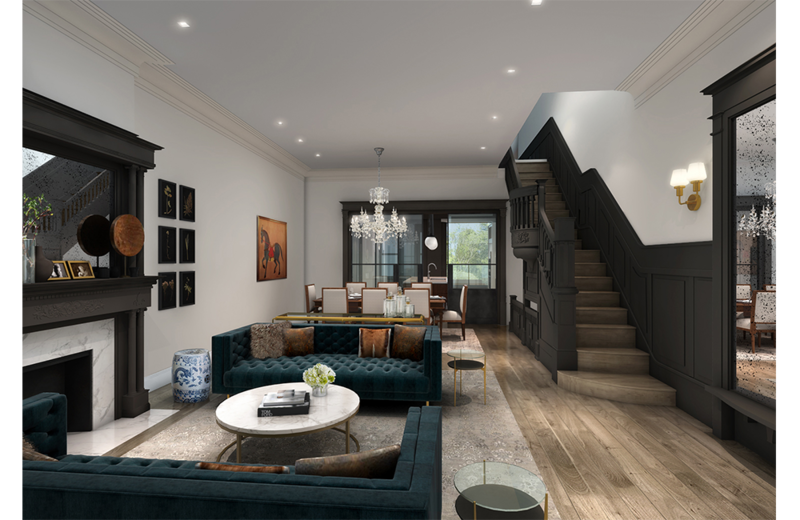 Murdock Solon Architects is currently completing this full Harlem brownstone renovation. 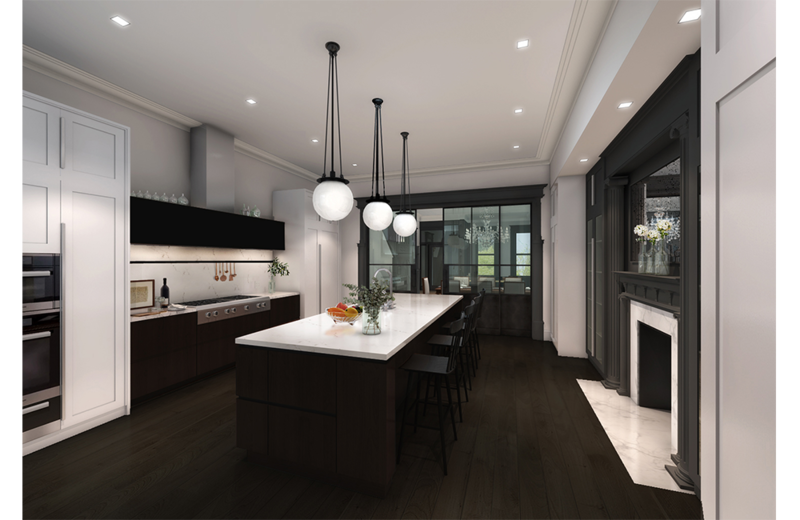 This single-family home is being designed to maximize space for cooking and entertaining. 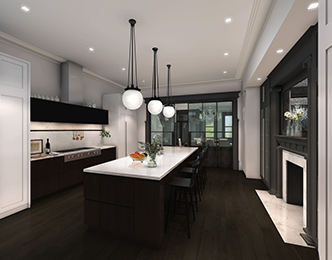 The large kitchen space is connected by sliding steel doors to the living room, allowing easy access while entertaining guests. 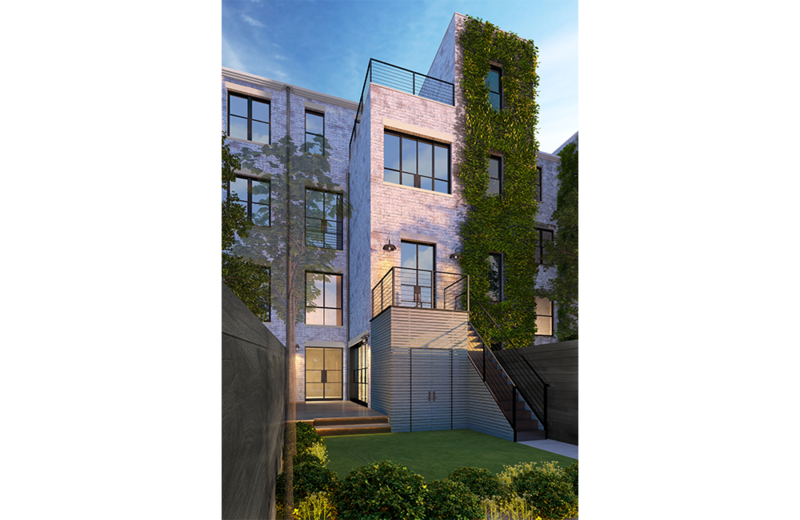 Additionally, the design includes the development of several indoor/outdoor spaces, including a new roof structure and roof deck. 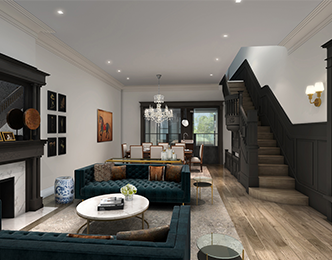 Overall, the aesthetic maintains and highlights moments of the original detailing of the space, including the wooden stairway and window trim.